Thorium is one of the most dense materials on the planet. A small sample of it packs 20 million times more energy than a similarly-sized sample of coal, making it an ideal energy source. 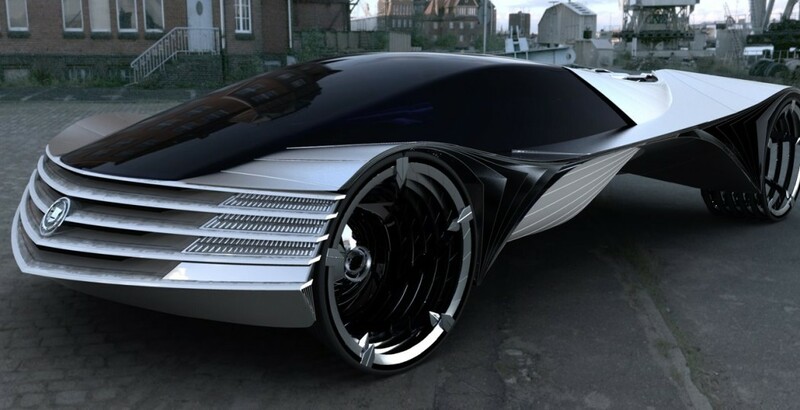 The thing is, Dr. Charles Stevens, the CEO of Laser Power Systems, told Mashable that thorium engines won’t be in cars anytime soon. He said too much of the automobile industry is focused on making money off of gas engines, and it will take at least a couple decades for thorium technology to be used enough in other industries that vehicle manufacturers will begin to consider revamping the way they think about engines. “We’re building this to power the rest of the world,” Stevens said. He believes a thorium turbine about the size of an air conditioning unit could more provide cheap power for whole restaurants, hotels, office buildings, even small towns in areas of the world without electricity. At some point, thorium could power individual homes. Stevens understands that people may be wary of Thorium because it is radioactive — but any such worry would be unfounded.